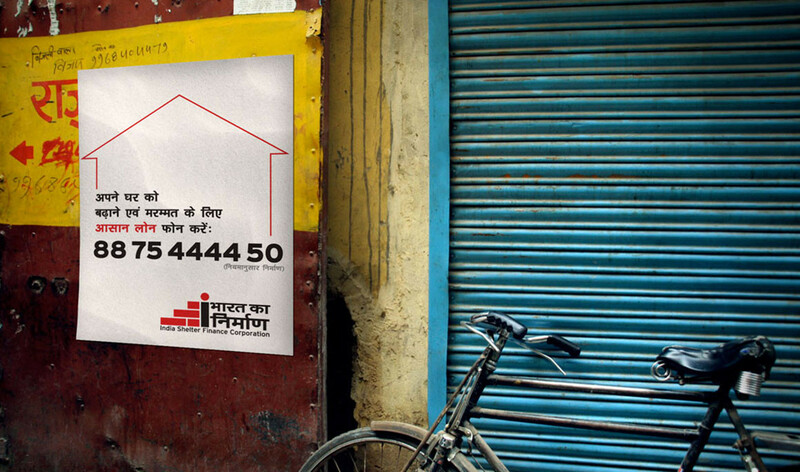 Helped the uneducated to get the loans that they really need. 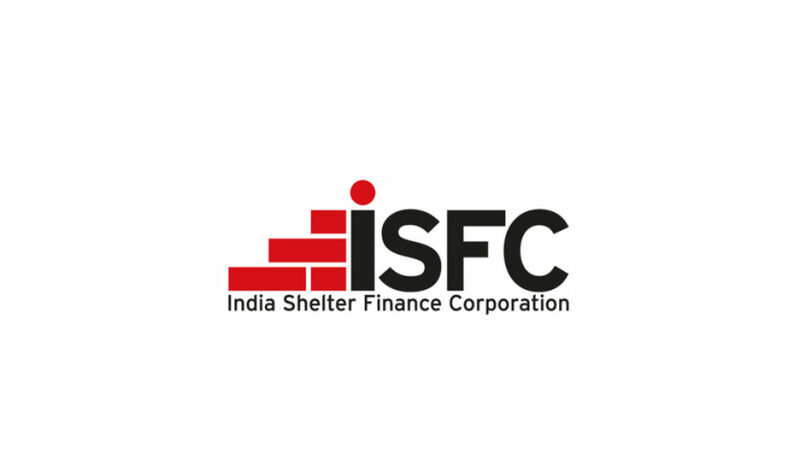 The India Shelter Finance Corporation (ISFC) is a micro-finance company in India who provide loans to those employed in the unorganized sector of the Indian economy for building new homes or extending existing homes. 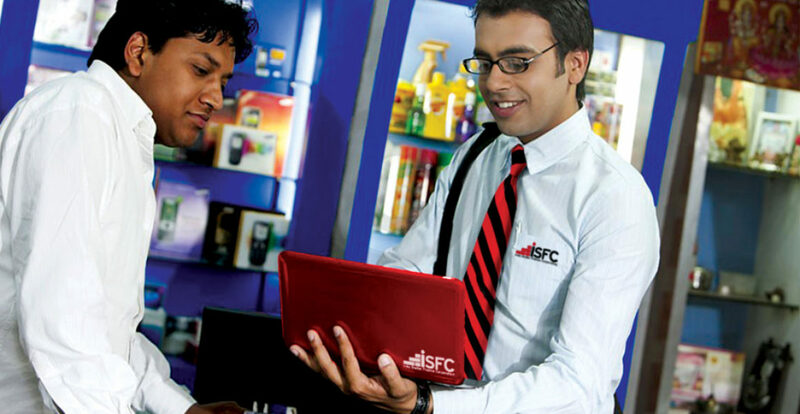 The main challenge in this branding program was that a vast majority of these professionals are illiterate and uneducated and consequently do not respond to traditional promotions. Massive restructuring of the UI & UX of a data management software. Poster for NYC Halloween parade.